The National Football League (NFL) and Twitter today announced a new multiyear partnership to deliver uniquely packaged official NFL video and other types of content to fans daily, year-round. 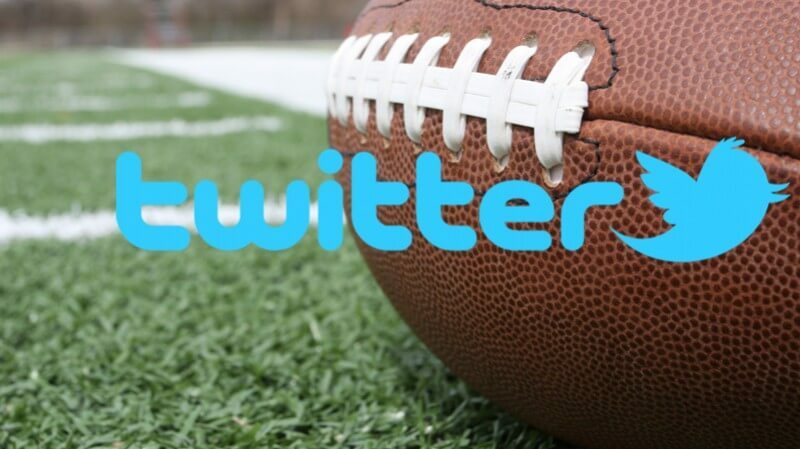 Partners since 2013 through the Twitter Amplify program, NFL and Twitter will offer brands the opportunity to present official NFL content created specifically for the Twitter platform, on PCs, tablets, and mobile devices. The partnership breaks new ground in creative programming, improved video delivery, and brand integration with NFL content on Twitter. Twitter users will have access to significantly more official NFL content than in the past, including in-game highlights from pre-season through Super Bowl 50, as well as unique programming like breaking news and analysis, best plays, custom game recaps, fun infographics, behind-the-scenes content, and relevant archival video. Furthermore, the NFL and Twitter will continue to collaborate on new discovery features and user experiences to broaden access of NFL content to millions of fans. NFL content has never been more popular across the media landscape. According to The Nielsen Company, the 2014 NFL regular season reached 202.3 million unique viewers, representing 80 percent of all television homes and 68 percent of potential viewers in the U.S. NFL games accounted for the top 20 and 45 of the 50 most-watched TV shows among all programming last fall. Five NFL game telecasts in 2014 were watched by at least 29 million viewers, up from just one in the 2013 season. For the third consecutive year, an NFL game was the week’s most-watched TV show in all 17 weeks of the 2014 season. In addition, at least two NFL games were the week’s most-watched TV shows in 16 weeks of the 2014 season.